Dongbei University of Finance and Economics (DUFE) was founded in 1952. 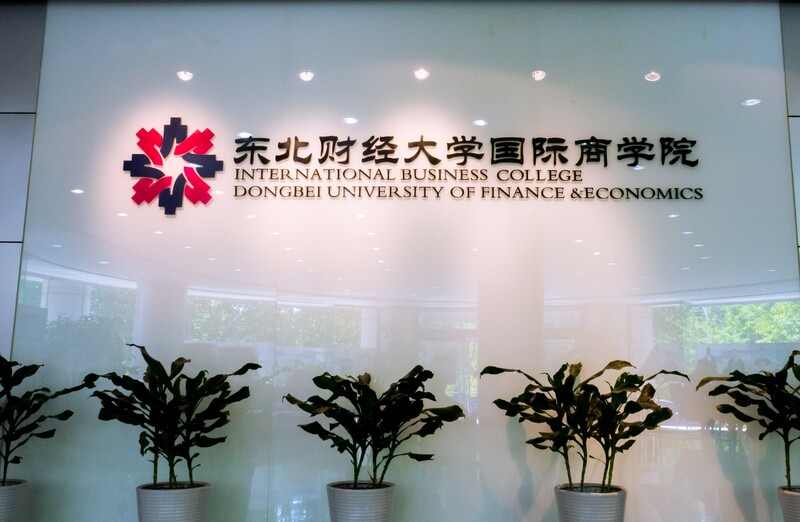 DUFE is one of China’s top-ranked finance, banking and economics universities, consistently in the top three nationally for producing the most employable graduates. With over 20,000 students, the campus is in Hei Shi Jiao – close to the seaside and surrounded by lush, green mountains. DUFE serves as a multidisciplinary, teaching-and-research-oriented university focusing on economics, management, law, arts, and science. It offers full-time as well as part-time education programs. A center for trade and finance, Dalian is one of China’s most prosperous cities, attracting top international companies such as Microsoft, Nokia, HP, IBM, and Intel, as well as major banking, insurance, and security companies. Dalian is also a popular tourist destination, with a mild climate and beautiful beaches – the most visited in China. Described as ‘a city built in gardens’, visitors can enjoy leisurely walks through the city parks, lawns, and civic squares, taking in an array of fountains and gardens. Dalian is also home to three zoological parks, including Shengya Ocean World. If you’re a fan of the sport, go and see Dalian Shide – the most successful football team in China, having won the Chinese league eight times. And at weekends, get out of the city and explore the Binhai Road – 22 miles of scenic coastline with many beautiful beaches along the way. As part of your orientation programme, you will be shown how to use the libraries and locate key resources. DUFE has two libraries, with more than 1.25 million books and 220,000 ebooks in both Chinese and English. The university subscribes to over 1,500 journals and you will have access to thousands of e-journals. 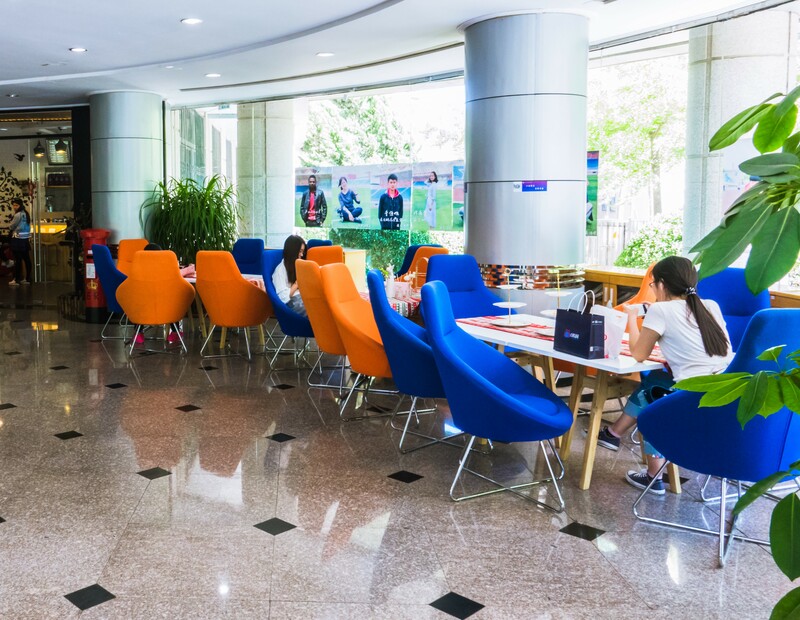 There are a number of special collections and reference books as well as electronic touch-screen newspaper-reading machines accessing Chinese and international newspapers. 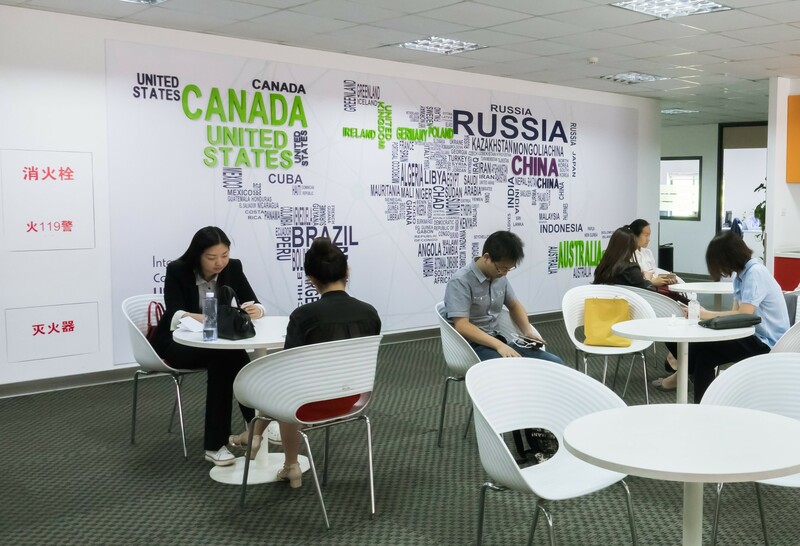 There is a range of open access IT suites with high-speed internet access, quiet spaces set aside for private and group study and a video room with high-quality audio-visual technology. You will have access to free IT training and IT technical support and more than 160 computers, open 13 hours every weekday, and on Sundays in the cybercafé. There is also campus-wide, high-speed wifi access available for every student. At DUFE you will be able to take advantage of our outdoor stadium, with a soccer pitch and running track, newly-renovated dance studios, indoor and outdoor basketball courts, outdoor volleyball courts, indoor badminton courts and ping pong table as well as access a gym close to the campus, with monthly membership fees around RMB180. Students enrolled in Financial Management program have an opportunity to learn about investment management, corporate finance, international finance, financial institutions. Core business courses cover topics such as operation management, managing teams, and managerial decision making. The master's degree program in financial management typically includes courses in business, finances, management, and accounting, which teach students to manage cash, make investments and manage the finances of an individual or a company. Students explore the underlying problems of many poor financial decisions and identify concepts designed to turn financial systems around. The Master’s in International Business Management at DUFE is a 2.5-year postgraduate degree program taught in English. 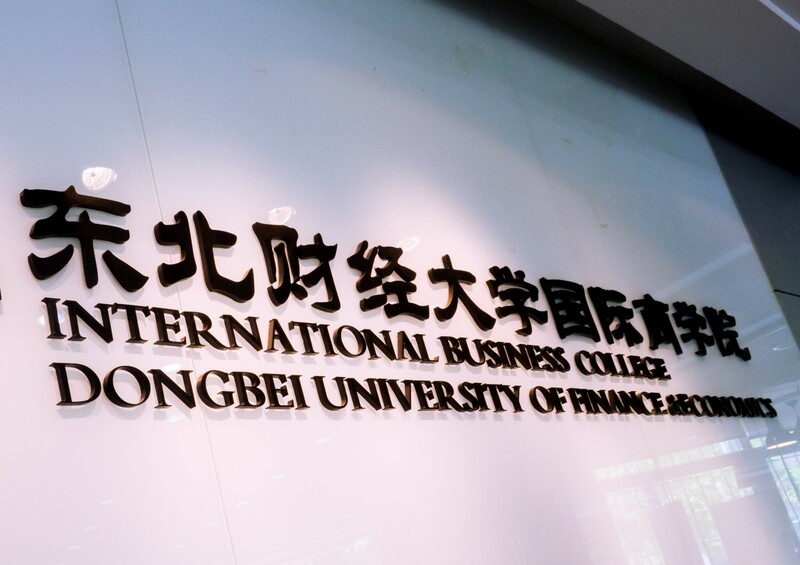 Master of international trade degree program emphasizes practical international business skills, at the same time focus on the theoretical aspects of international trade and commerce.